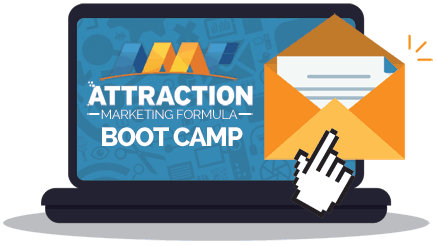 How can I Target Leaders and Actually get BUSINESS BUILDERS to join my team? We have all experienced the “product users” that don’t seem to want to do any business regardless what we do or say. Since we’ve been on Social Media since shortly after we started our business. In the beginning we had very little time to commit to our Network Marketing business. In fact so much so that we really had to focus on what we thought were the most Money-Producing activities. Which to us was setting up appointments and showing a presentation or 2 each available evening. One of our mentors was absolutely crushing it on Social Media. So we started listening to the successful people that WERE USING SOCIAL MEDIA to grow their business. 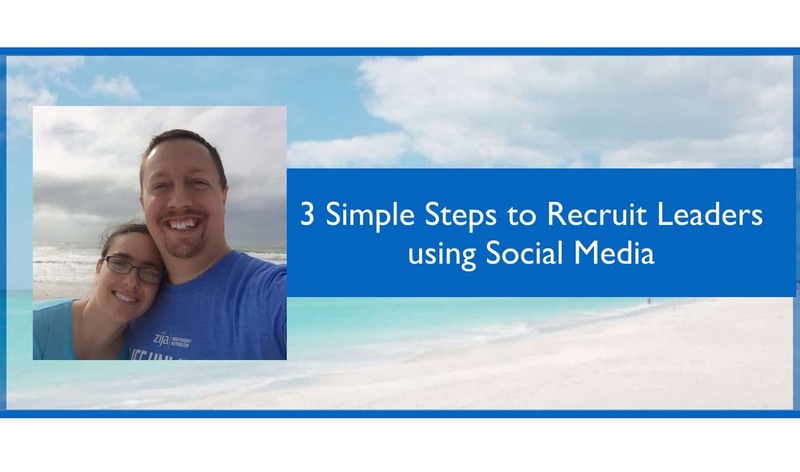 In fact they were earning like $10k per month with 95% of that coming from Social Media recruiting. So if they could do it, why couldn’t we? One of our other Mentors had always told us to keep our eyes and ears open for Leaders that already had experience in Network Marketing. But it seemed everybody we knew and ran into that had any amount of experience was already happy and successful with the company they were with. Until we started using Social Media properly we had not sponsored any very experienced leaders. Now don’t get me wrong, we had some very good leaders on the team but only after joining did they get most of their experience and success! Now we have grown our business into totally new countries and even started a leader that was a prior 6 figure earner in Network Marketing. Here are 3 tips that we learned from our mentors that will get you started on the right track! Create a Powerful First Impression! Your profile/page on Facebook is like your “first impression” to someone you reach out to. The first thing they’re going to do is check out who you are and see if you’re worth messaging back or working with. You need to make sure you have things in order, or else you could repel some really high quality people. Many times I see in people’s profiles or about sections that they have a website with no description, or their only explanation is about their website or their company. It has nothing to do with who they are or what they stand for and that’s not cool. You should always tell people how you can help THEM. That means in your content, your about sections and your cover photos. You know what else makes a HUGE impact? I would say this is worth investing a little money, however iPhone and Smart phones take amazing pictures. As long as it’s not grainy or shows that you don’t take pride in your brand you should be okay. Think about it, when you see someone with professional photos and a great looking page, don’t you automatically place a higher level of credibility onto that person? Rather than someone who just posted a picture of themselves with 3 other friends in the same picture. A brand new person checking you out will not even knew which one is you! It’s an easy fix that a lot of people take for granted. Go Where the Leaders are! What type of person are they? What is their previous profession? What characteristics to they posses? Where would this person hang out? What type of fan pages would they like? What groups would they be a part of? What celebrities/magazines would they be drawn to? The answers to these questions play a huge role in where you’ll find your leaders for your own business. Social media is a smorgasbord of great prospects, you just need to know where to go to find them and what characteristics to look for. After you figure out the answers to those questions, go searching on a couple of pages/groups that those people would hang out in, and start messaging. Successful people aren’t attracted to your post about the J.O.B. being “Just Over Broke” There are people at there that love their job and make good money at it. 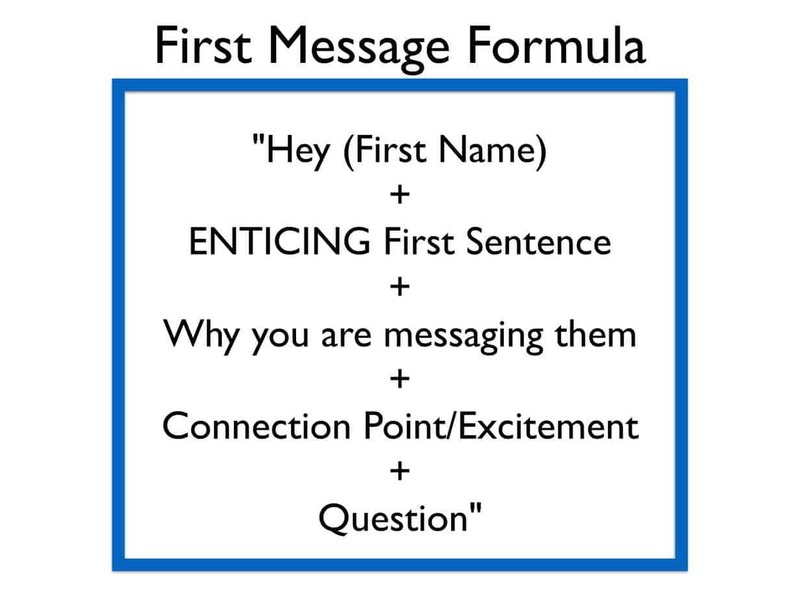 Don’t randomly message everyone, message people with that particular characteristic that stood out to you based on their contribution to the group/page! You’ll save yourself a lot of time and headache if you pick the RIGHT types of people vs. the wrong ones. When I say “reach out with purpose” I mean establish a connection with these people and lead them where you want them to go (for example….. asking about your business/product). 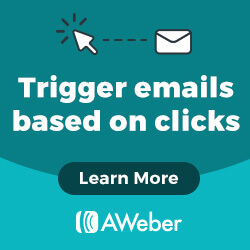 If you set up the conversation properly in the beginning, then you won’t have to worry about getting to the close later, it’ll seem natural and non-salesy. Follow these 3 steps and you’ll see a higher response rate than you ever have before, I promise you. You must love it huh? OR Have you ever considered doing anything else? You’re looking for a pain point or some opportunity to share your product/opportunity with them. If that never comes up, then that’s when you run into sounding “spammy” and unnatural. Don’t send them any links unless they ask for them or your conversation leads to that. I know that is hard to resist for some of you, but it is a Big one! Put yourself in their shoes. Do you like to be “pitched” by someone that doesn’t know you that well yet and has no idea what you really want? Remember…..find out what the other person needs or wants before you offer your “solution”. I hope you’ve enjoyed these tips! 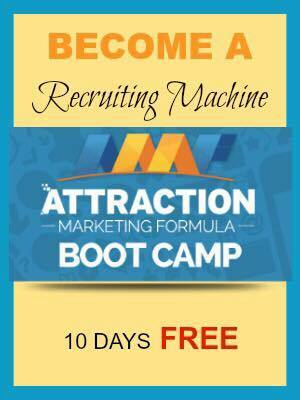 For more great recruiting tips, get this Attraction Marketing Bootcamp.